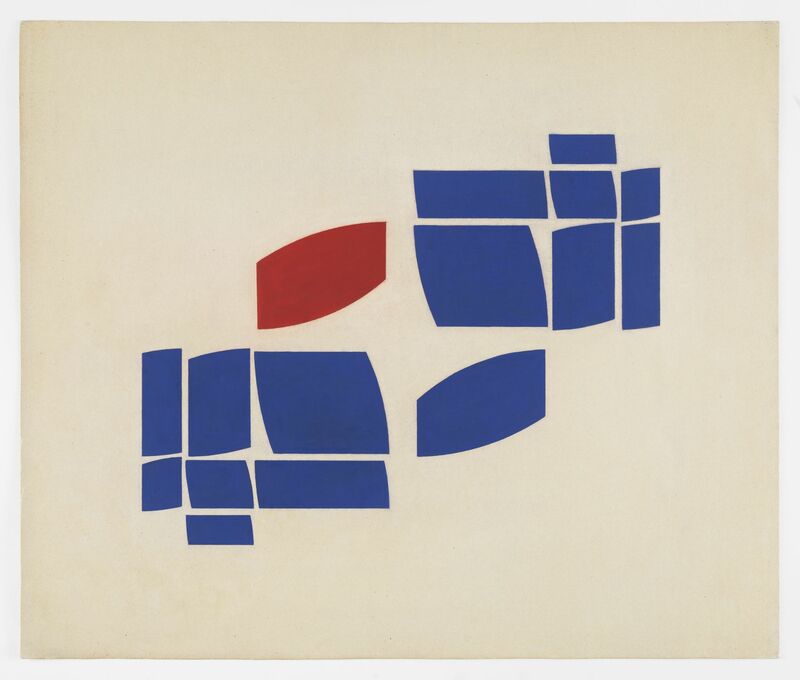 Galerie Lelong & Co. is pleased to announce its presentation for Art Basel Hong Kong 2018 with a selection of work by Etel Adnan, Pierre Alechinsky, Günther Förg, Samuel Levi Jones, Rosemary Laing, Lin Tianmiao, Hélio Oiticica, Yoko Ono, Nalini Malani, Joan Miró, Jaume Plensa, Sean Scully, Nancy Spero, Antoni Tàpies, Walasse Ting, Barthélémy Toguo, and Fabienne Verdier. 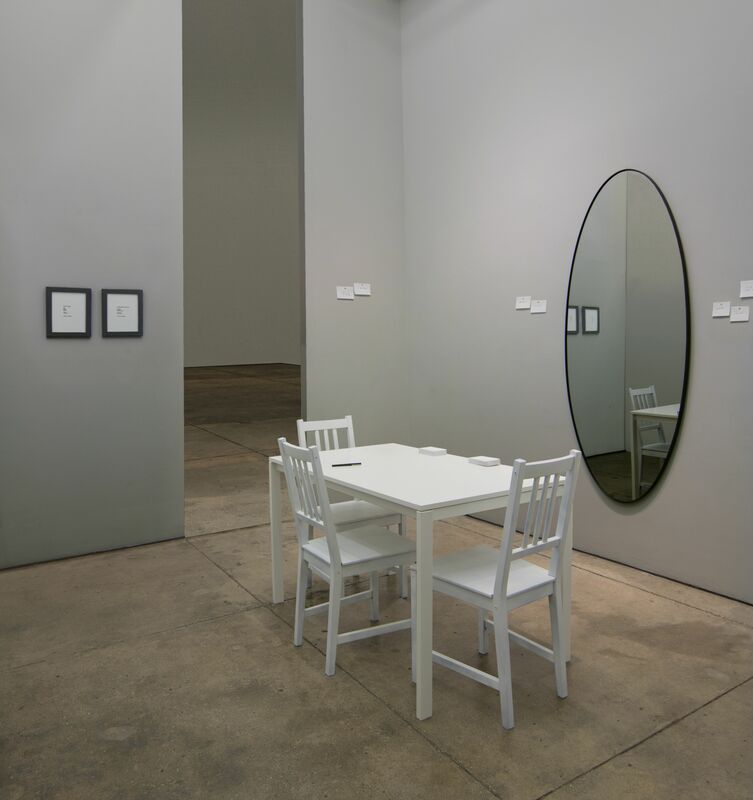 Yoko Ono will present a new instruction piece: MIRROR IMAGE (for Hong Kong) for the Kabinett Sector. Framed instructions read: “Look into the mirror and see yourself. 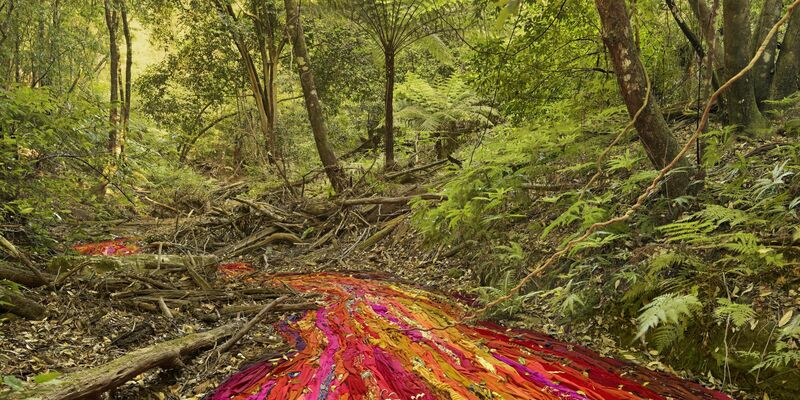 Write down what you see.” The sparseness of the room and of the instruction prompts reflection and provides a rare space of contemplation within the visual cacophony of the art fair. Other highlights of the booth include a new large-scale resin sculpture by internationally recognized artist Jaume Plensa. 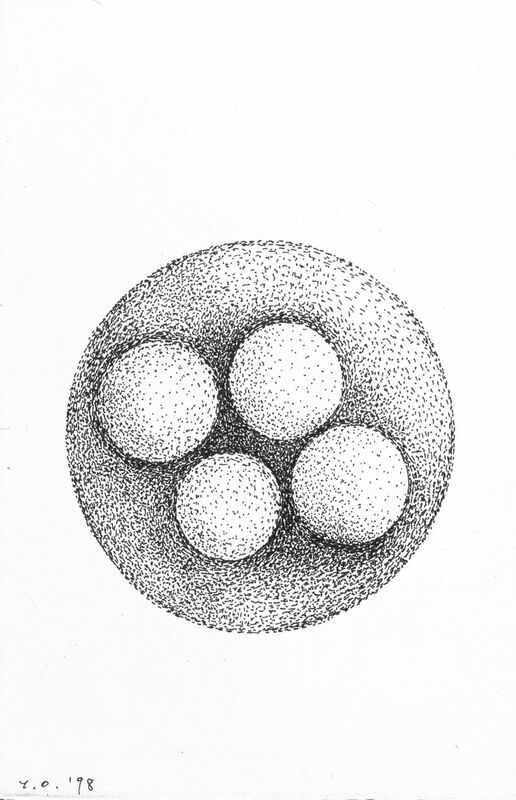 His portraits of quiet contemplation unify individuals through universal connections of spirituality, the body, and collective memory. 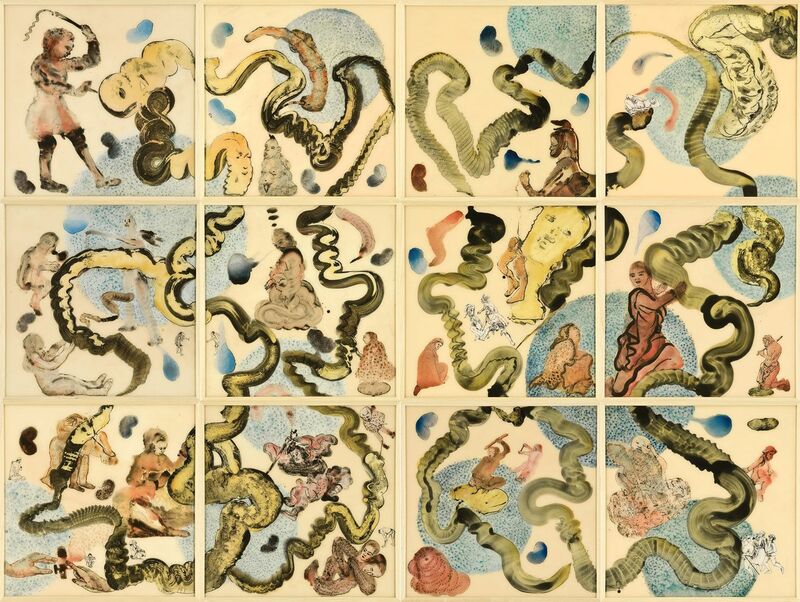 Nalini Malani, whose retrospective at the Centre Pompidou in 2017 will have a sequel at the Castello di Rivoli in Italy this spring, presents a large scale multi-part work, Part Object II, which was previously in the major exhibition Indian Highway at the Serpentine Gallery in London. 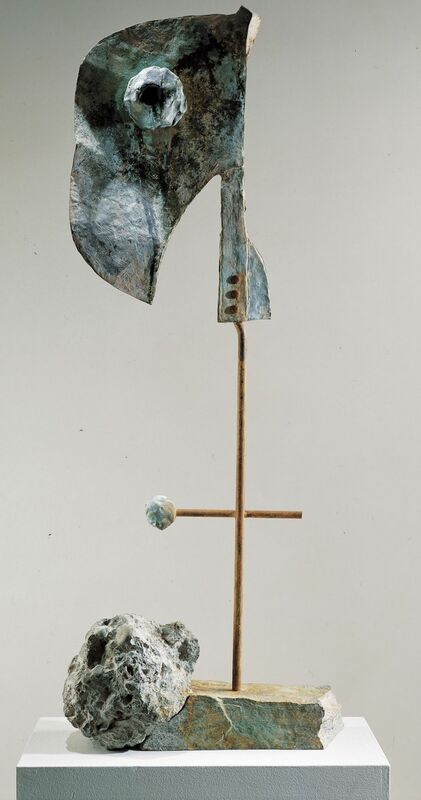 Historical sculpture and works on paper by Joan Miró will also be on view. 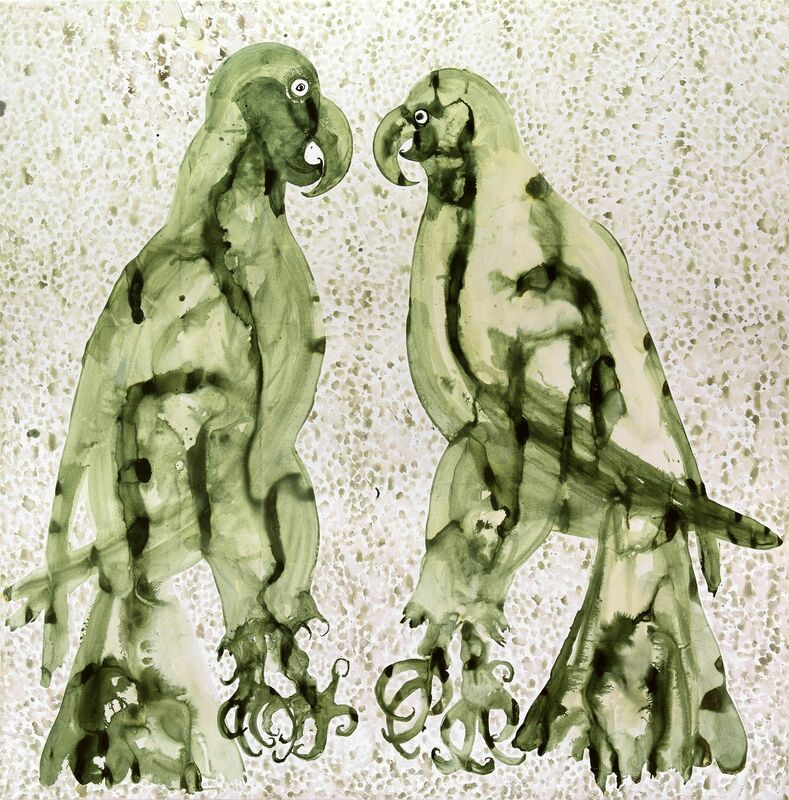 Paintings by Walasse Ting and Pierre Alechinsky tell a special story; the two met in Paris in the mid 1950’s, when Ting taught Alechinsky how to work with Chinese brushes and rice paper, eventually leading to a collaborative partnership on some paintings for Art Basel Hong Kong. Alechinsky personally elected to show his black-and-white La hutte lapone (1976) next to Ting’s colorful work to indicate their friendship and mutual influence. 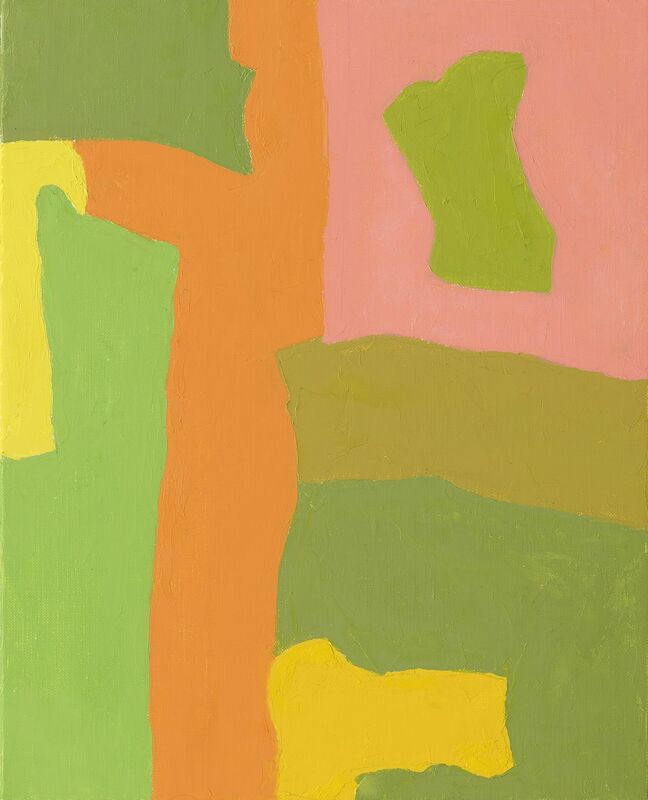 Other paintings on view include Etel Adnan’s landscapes, which demonstrate her ongoing explorations of memory and exile. 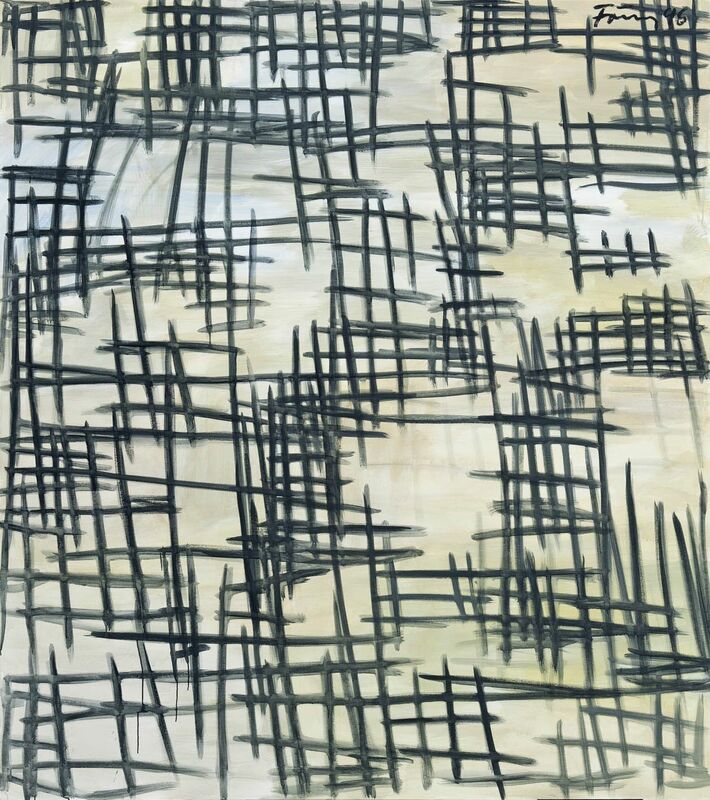 Günther Förg also reflected on both individual experience and historical memory with painterly abstraction. 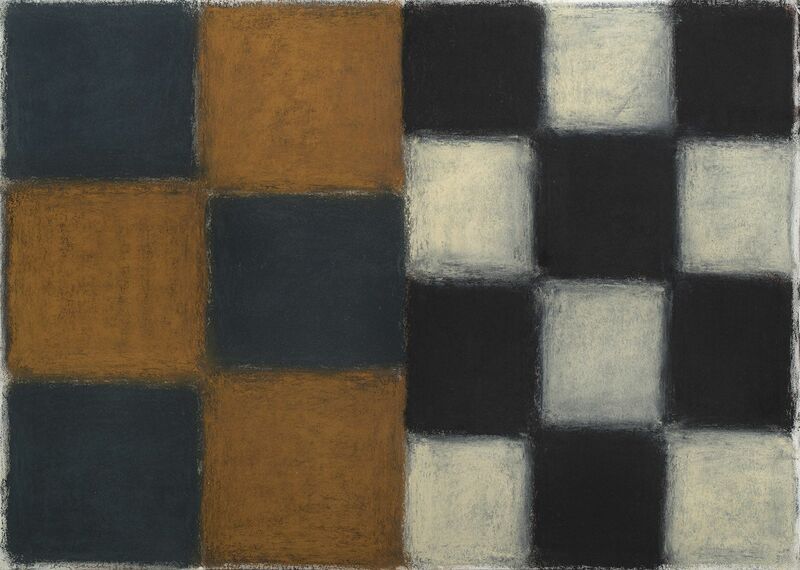 Sean Scully’s pastels on paper are as rich as paintings, employing a deceptively reductive vocabulary of colored bands to convey both harmony and fracture. 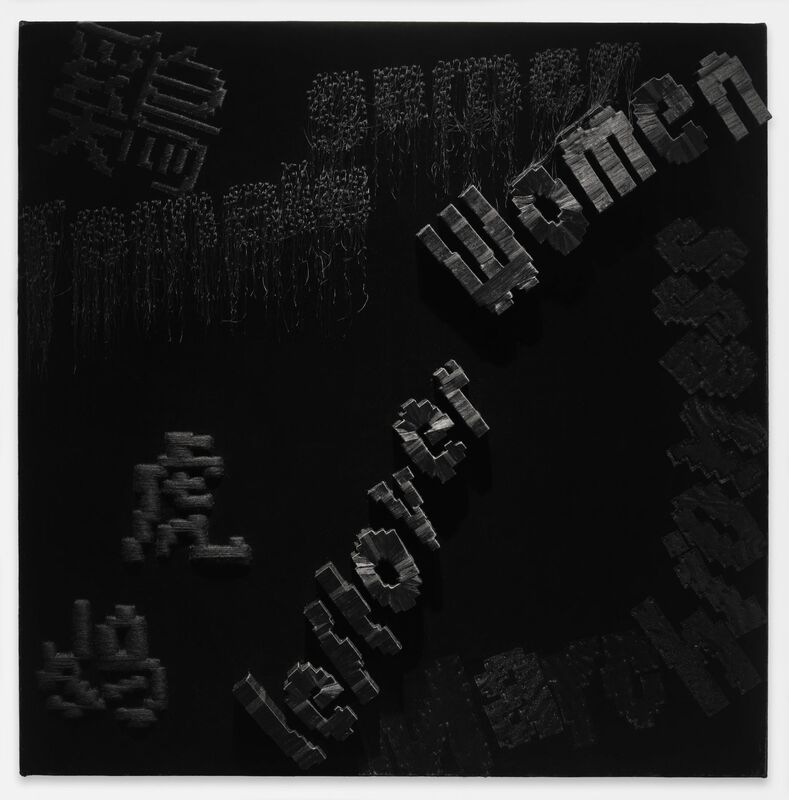 Intricate textile paintings by Lin Tianmiao, who was included in the recent landmark exhibition Art and China after 1989: Theater of the World at the Guggenheim Museum in New York, investigates social norms of gendered identity reinforced by language. 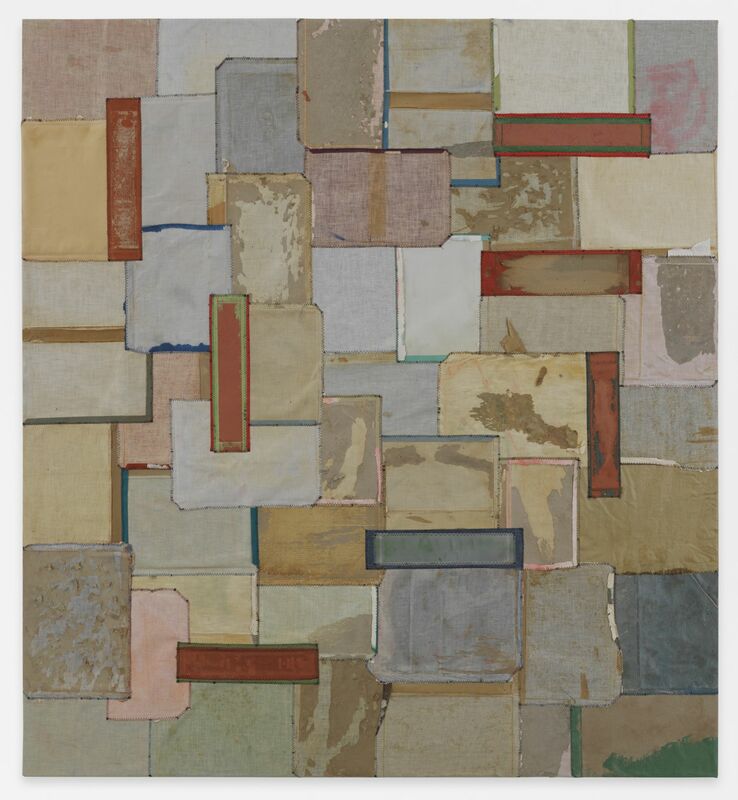 The gallery is pleased to introduce for the first time in Hong Kong, paintings by Samuel Levi Jones created from deconstructed medical books that unravel the institutionalized knowledge they held. 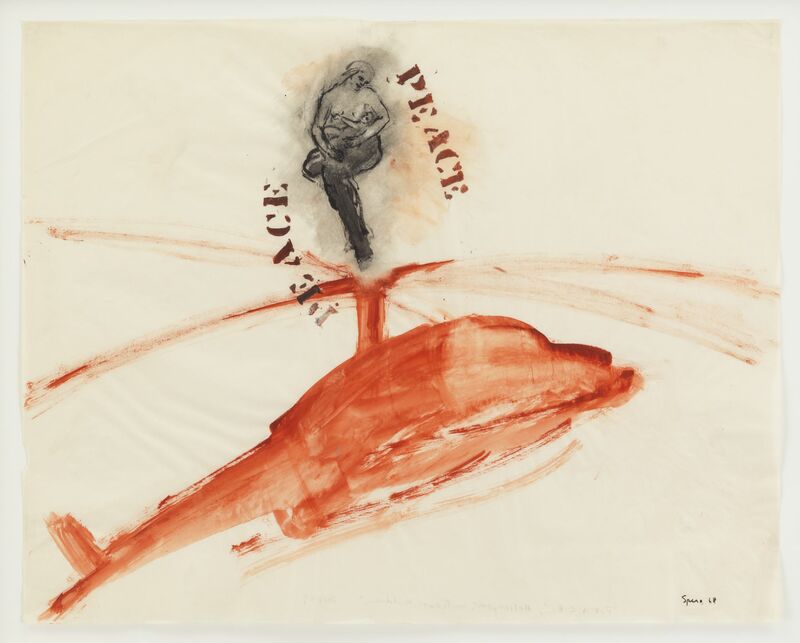 Works on paper include Nancy Spero’s The War Series (1966-70), which confront the cruelty of the United States’ involvement in the Vietnam War by anthropomorphizing instruments of war as monstrous figures. Barthélémy Toguo’s Keep Talking (2017) addresses the paradox between today’s obsession with communication and the inability to listen.